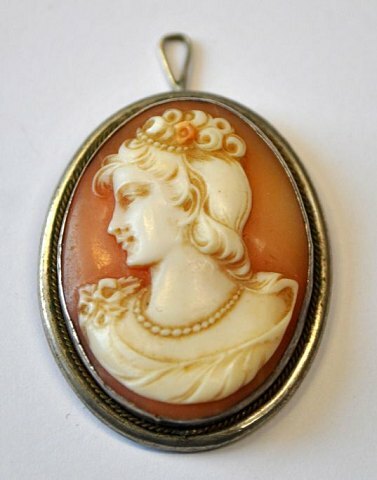 WorldAntique.net - Came pendant, with woman in profile, with silver, 1900, Italy. Tuesday 23 April 2019 02:26 | WorldAntique.net in 2 countries | 69 antique dealers present: 140,863 antiques with photo. 9 conservator, 4 antique fairs, 4 associations. Came pendant, with woman in profile, with silver, 1900, Italy. 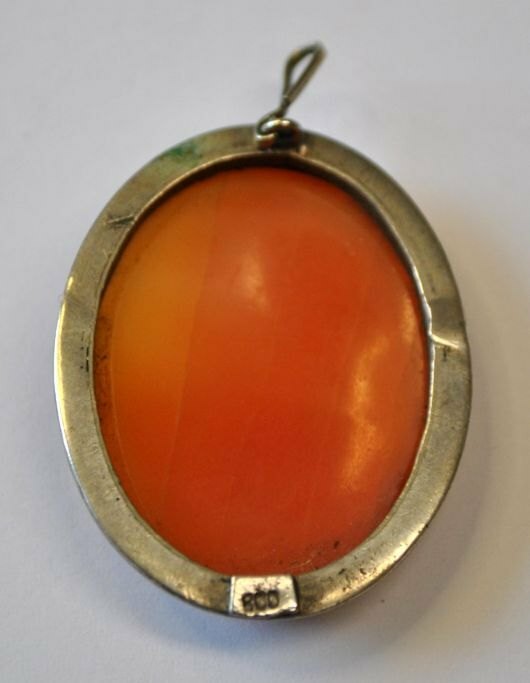 Came pendant, with woman in profile, with silver, 1900, Italy. Oval. Stamped: 800. H: 3.6 cm. B: 2.8 cm.